If you are over age 20, there’s no need to be discouraged. It’s never too late to adopt bone-preserving habits. Integrate physiotherapy and accupuncture to your wellness.Physiotherapy is imperative to your health.It is very common to suffer from aches and pains and without proper treatment and diagnosis, pain can be agonizing and affect your activities of daily living. 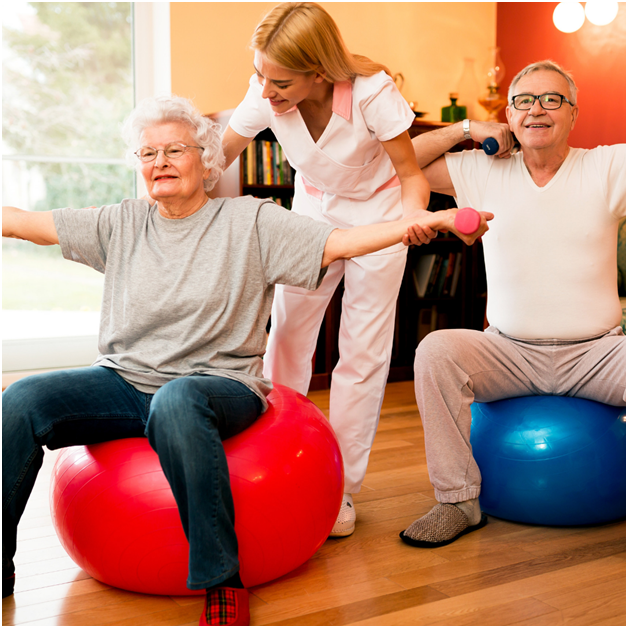 Physiotherapy can greatly impact your standard of living. A customized physical therapy program can help individuals return to their prior level of functioning, and encourage activities and lifestyle changes that can help prevent further injury and improve overall health and well being. Physiotherapy is imperative to your health. It is very common to suffer from aches and pains and without proper treatment and diagnosis, pain can be agonizing and affect your activities of daily living. Physiotherapy can greatly impact your standard of living. Talk with your doctor about your risk factors. Certain medical conditions (like celiac disease) and some medications (steroids and others) can increase the chances that you will develop osteoporosis. If you have any questions- feel free to reach out! It is extremely important to identify and address the ROOT CAUSE of this disease. I’m pulling out all the wisdoms to share what I know from years of helping thousands of people improve their health, and get back to living their best life.